I propose one day to Plateau de Beille for snow shoes hiking. If the weather is too bad , I can cancel, postpone the activity or change the destination. Level : medium but you need to be a bit sportive ! 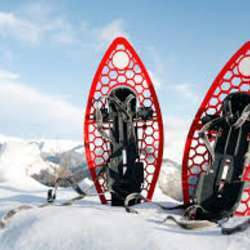 As for outdoor winter activities , take warm clothes , sun glasses and good shoes to walk with snow shoes.